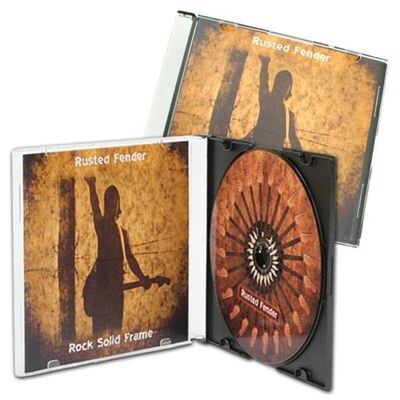 The perfect promotional CD packaging option, this set includes a professionally copied and printed CD pre-inserted into a slim custom jewel case and a full color customized poster insert. It’s ideal for album releases, fan club exclusives, pre-orders, and other promotional events. This duplication package is a great option for upcoming artists, marketing events, or customers looking to treat themselves to an awesome customized packaging experience with a great visual wow factor.